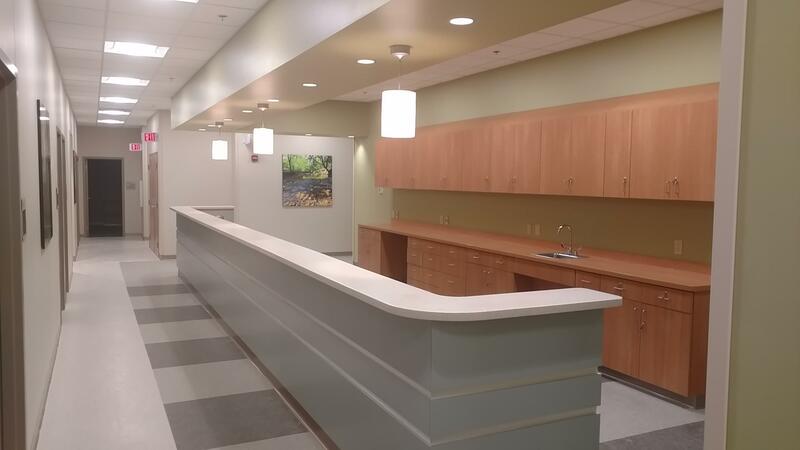 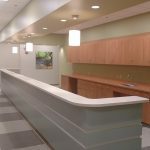 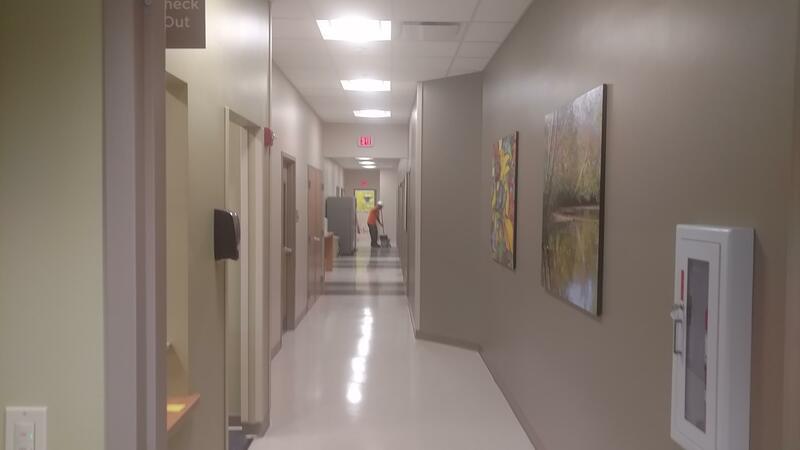 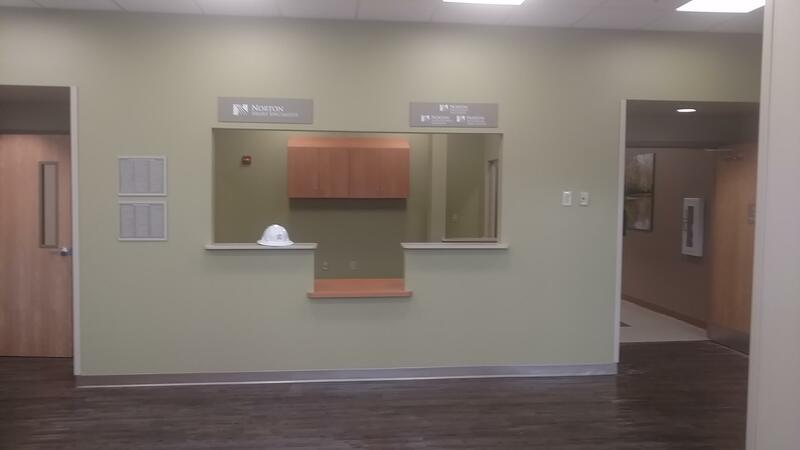 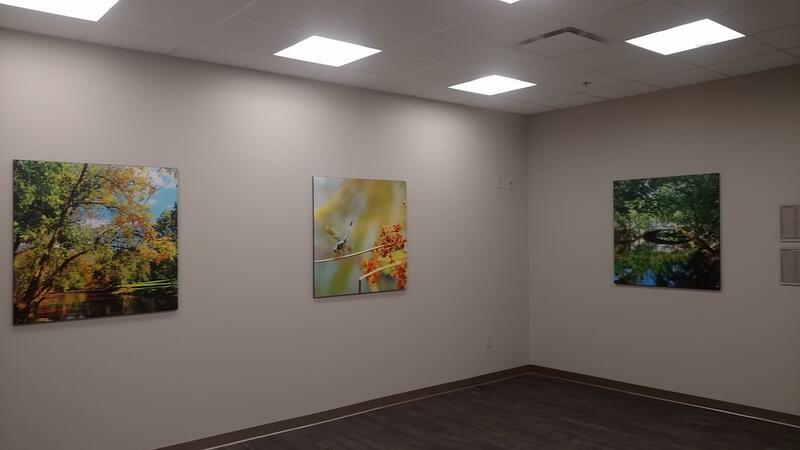 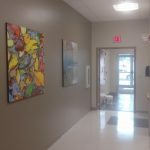 Calhoun Construction completed Phase I of the Norton Children’s Hospital Medical Associates – Shelbyville in 2016 and began Phase II in 2017. 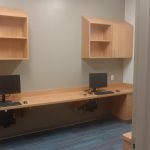 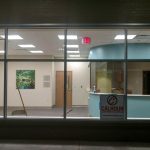 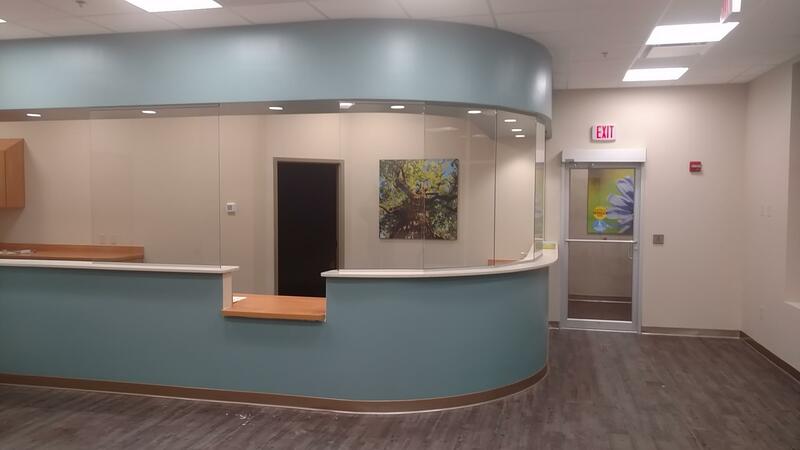 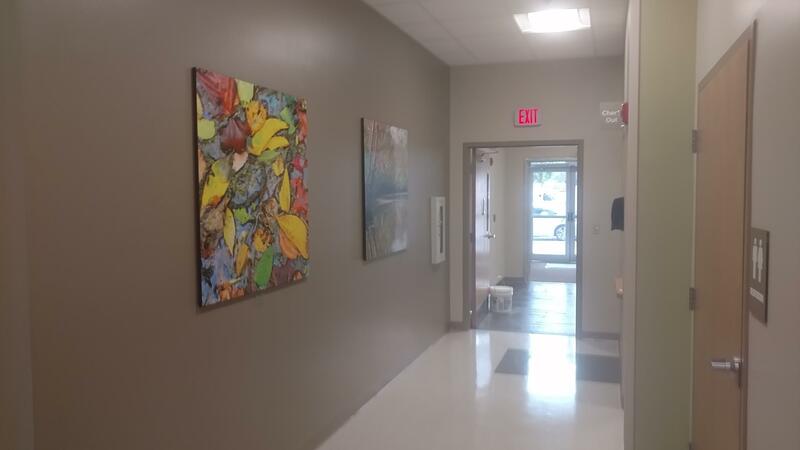 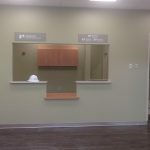 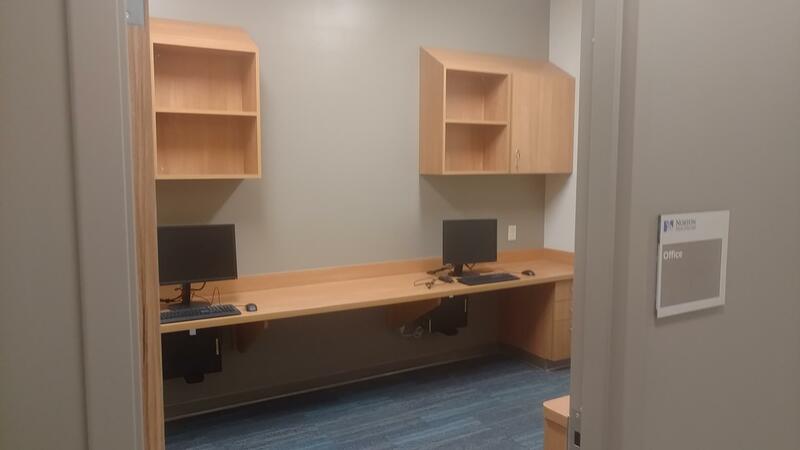 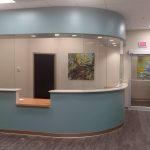 Potential services available in the facility include education, prevention and early intervention for children suffering from chronic illness as well as advocacy and community education centered around childhood obesity management, diabetes management and childhood safety. 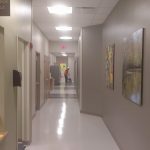 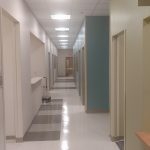 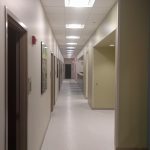 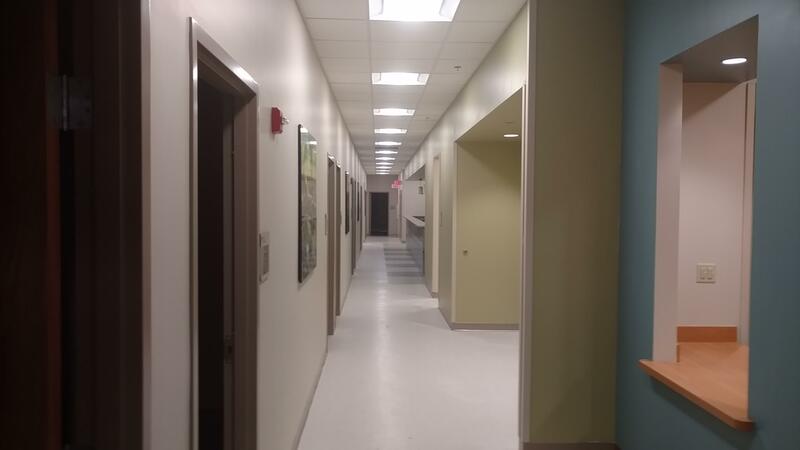 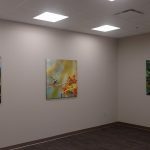 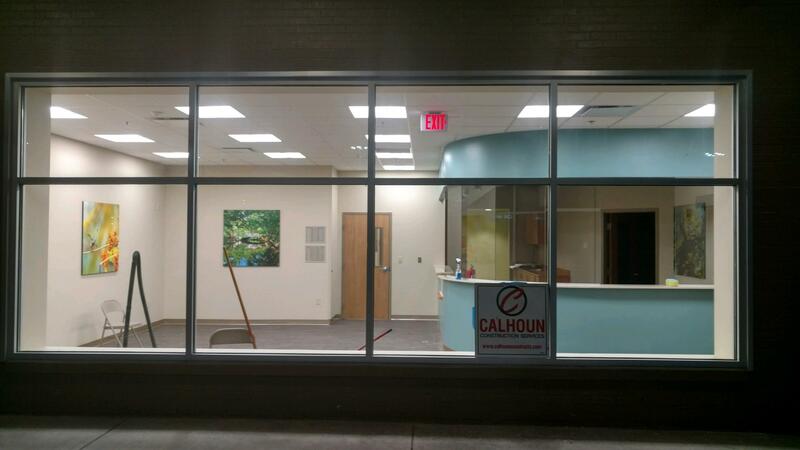 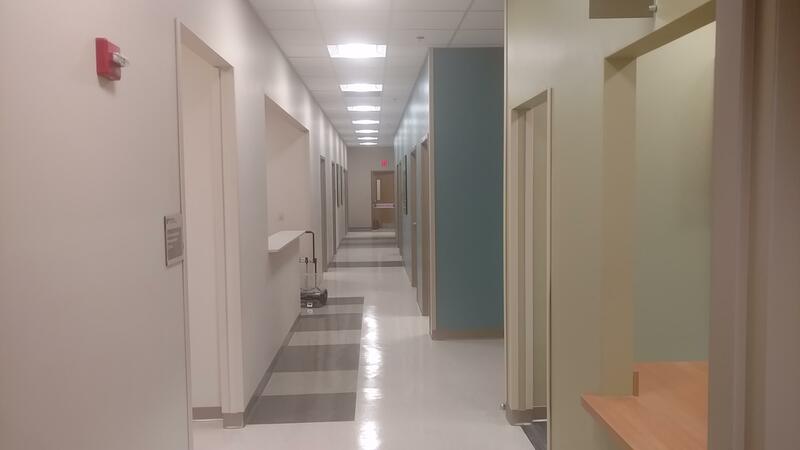 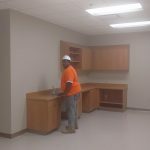 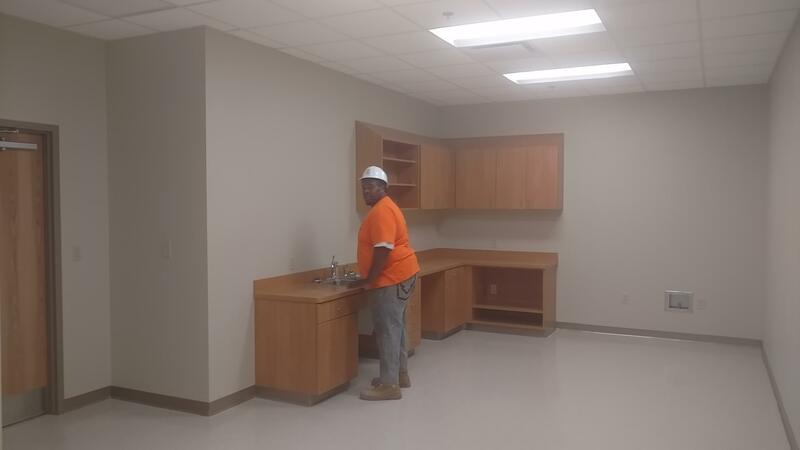 Calhoun performed the overall management of the expansion as well as self-performed the drywall and acoustical ceiling specialties.